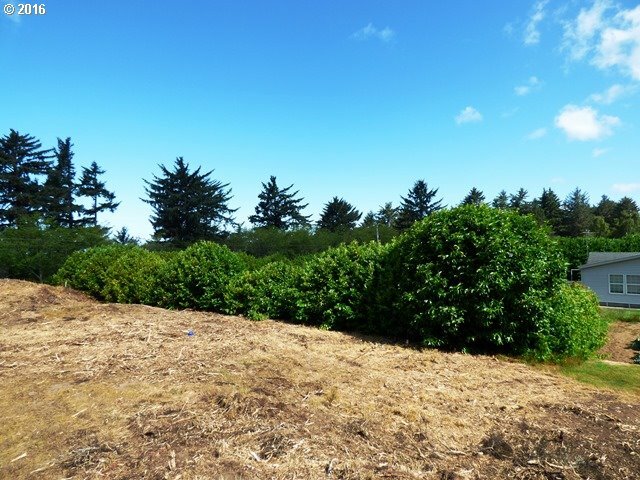 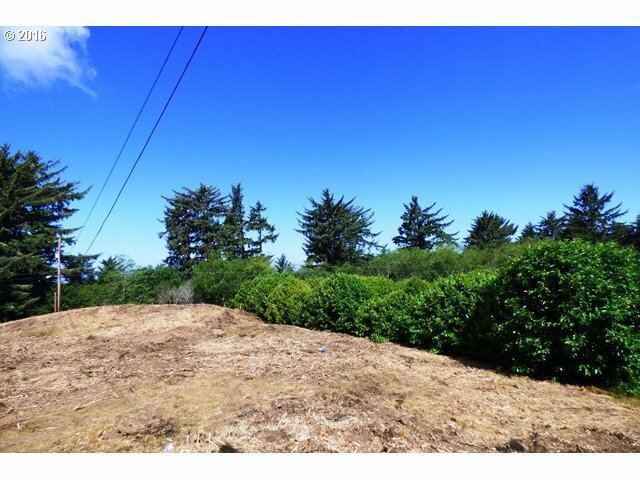 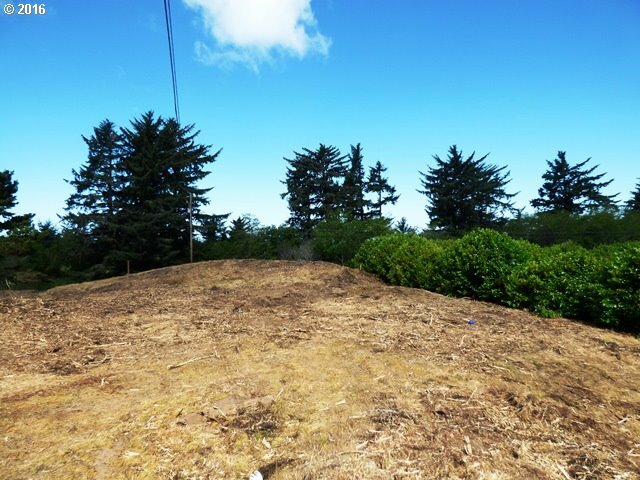 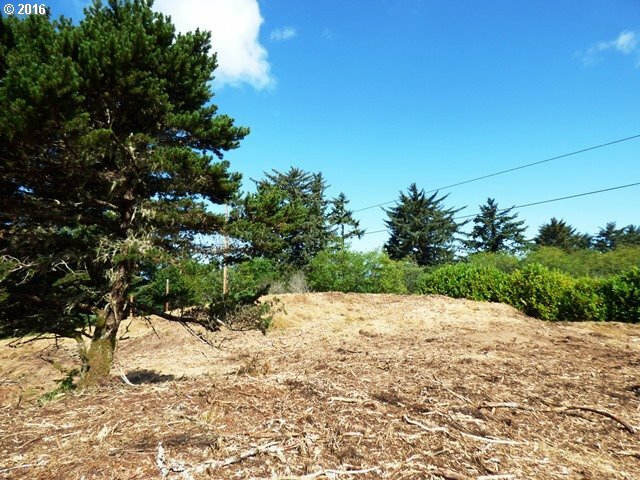 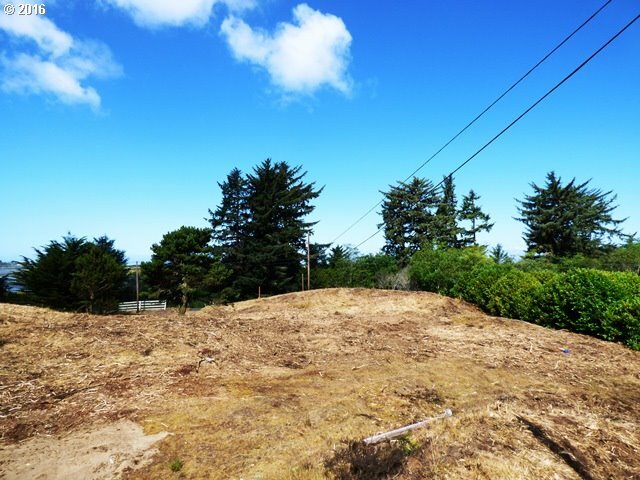 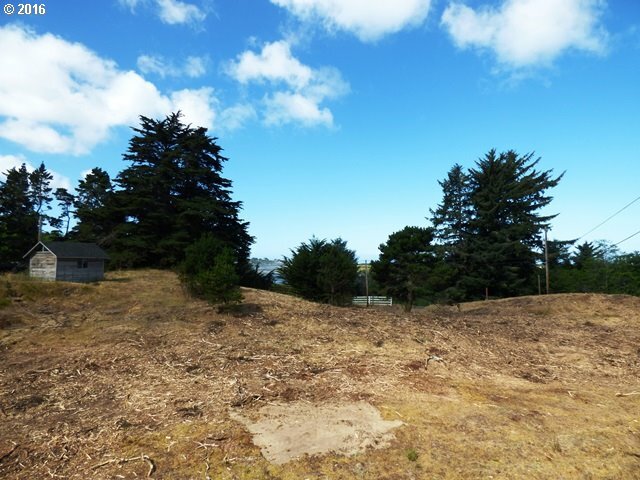 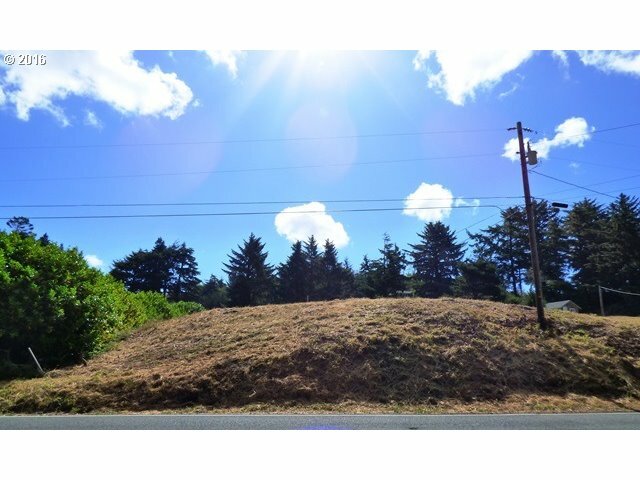 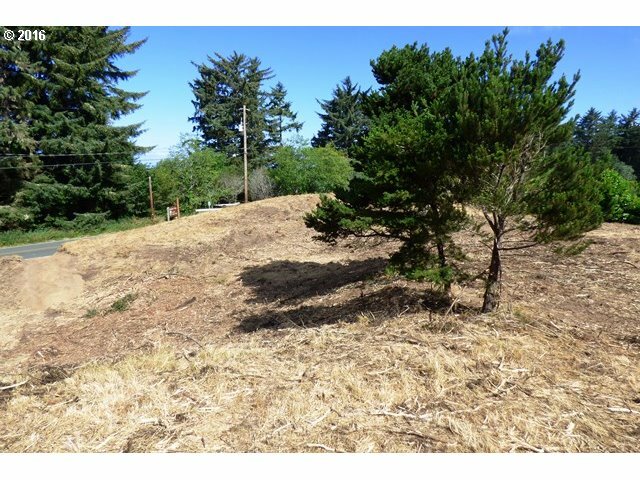 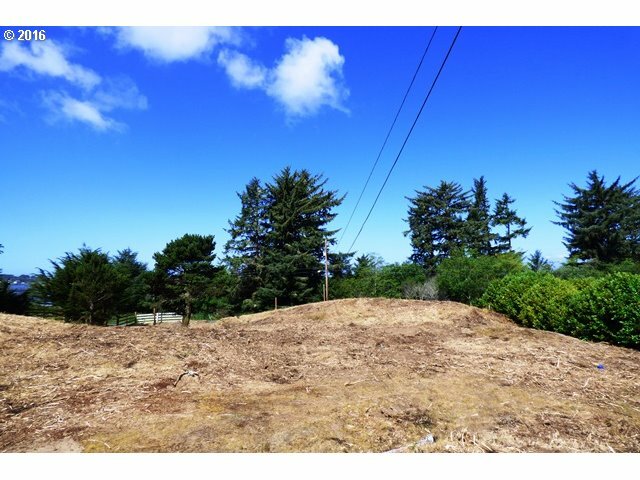 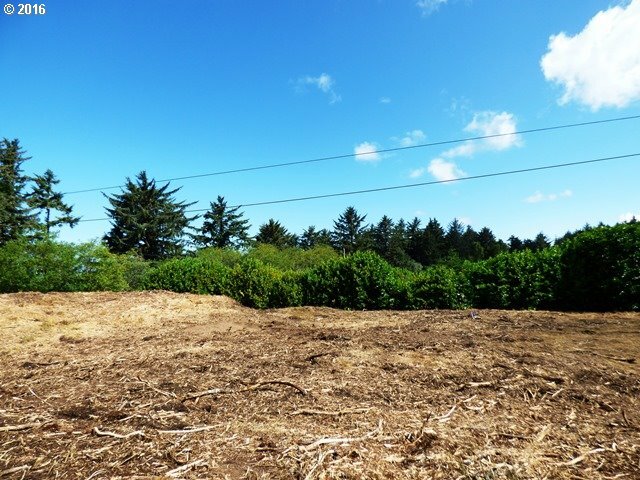 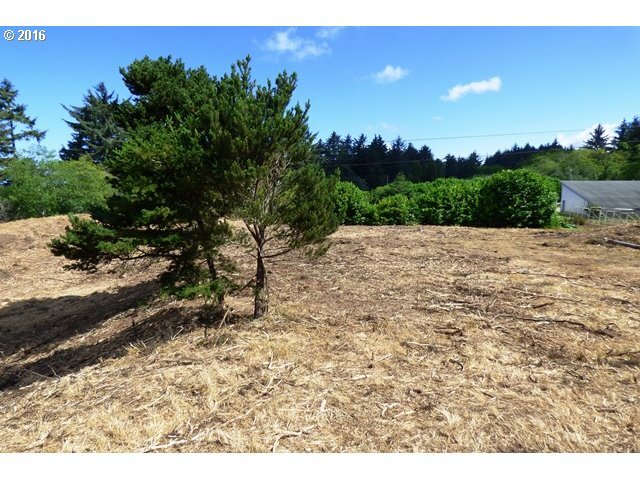 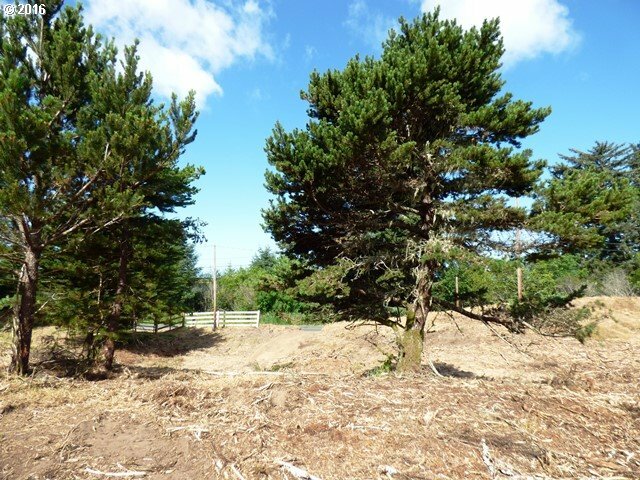 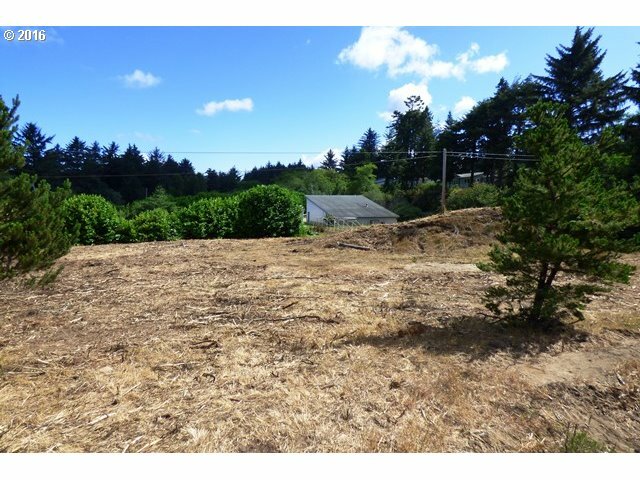 Within the Bandon City Limits is the location for this River View parcel on picturesque Riverside Drive. 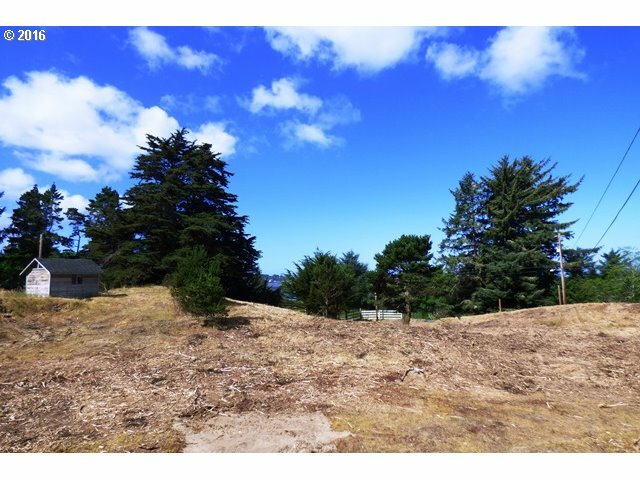 Over 3/4 of an acre of natural terrain that could be a home-site for your vacation get-a-way or second residence. 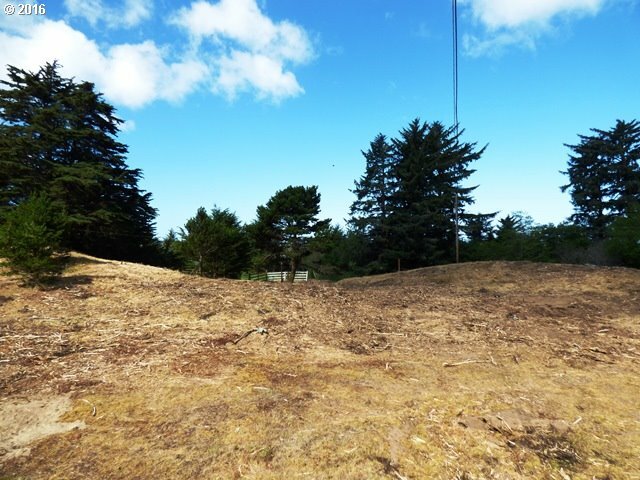 Only few minutes stroll to the Harbor an Old Town. 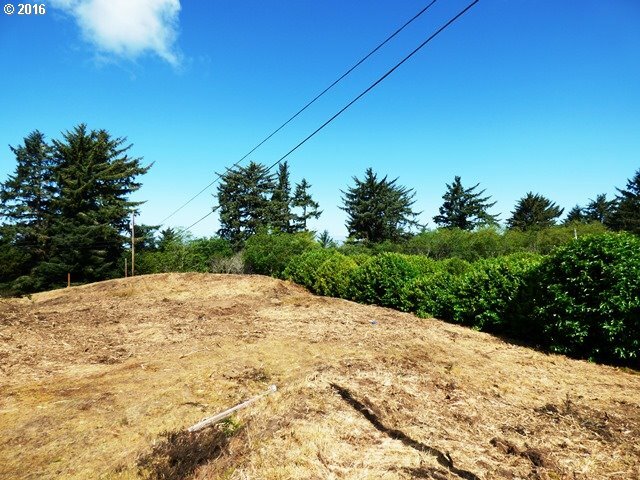 Property is cleared, surveyed and offers a serene natural setting with views of the Bandon Marsh National Wildlife Refuge along with distant ocean views.